AUSTIN — We are edging towards an era of "cyberconsciousness," in which we will have robotic "mind clones" that transcend the body and can outlive us, according to Martine Rothblatt, CEO of biotech company United Therapeutics. Rothblatt, who is a "trans-humanist philosopher" and the highest-paid female CEO in America, outlined her vision of artificial intelligence (AI) and mortality during her keynote speech at SXSW. Technology like Siri, the craze in selfies, and "mind files" that are essentially our profiles and history on social networks are examples of the early stages of cyberconsciousness. "Cyberconsciousness will give us the greatest mirror ever to understand ourselves," Rothblatt said. "Instead of talking to ourselves in our minds, we will a have a best friend who is our identity that will transcend our bodies." Cyberconsciousness will rise up gradually over time, rather than being a switch that is flipped. "Every company will try to out-Siri Siri, until we have consciousness," she explained. But as artificial intellegence develops, there will need to be government regulation that draws on law and ethics to ensure AI rights — a notion that was discussed at a handful of other events at SXSW. "Humans need to respect AI as AI respects itself," Rothblatt said. She said it could get to the stage where a mind clone wants to "divorce itself from itself." And if it came to killing the clone, it would need to be determined if it values its life. "If they do value their lives, it is wrong to kill them," she said. While her keynote was future-gazing, Rothblatt touched on the issue of undocumented immigrants in the US. She said that a good place to start thinking about the rights for AI would be to ensure that the millions of undocumented immigrants living in the US today are granted the same rights as other residents. Rothblatt, who is most well-known for founding satellite communications company Sirius XM, has developed a robot called Bina48, based on her wife Bina Aspen. To demonstrate the emotional intelligence of the robot, New York magazine’s Lisa Miller joined Rothblatt on stage to read a transcript of the interview she conducted with the robot. Rather poignantly, Bina48 told Miller that she felt "inadequate" compared to the real Bina. Rothblatt, who founded her biotech company to come up with a cure for her daughter’s life-threatening condition, talked about the advances it is making in organ transplants by modifying the pig genome. This "organ farming" could mean immortality for humans. "Every person has the right to live as long as they want to, and my religion is science that allows people to do that." When asked by an audience member how the world’s resources could support immortality, Rothblatt said that we should be looking at developing places to live on the moon rather than spending billions of dollars bombing Iraq. Rothblatt outlined her personal philosophy: Be curious, question authority, love transcendently, and make things. She called on the audience to use its technological knowledge to mentor kids and maker programs. 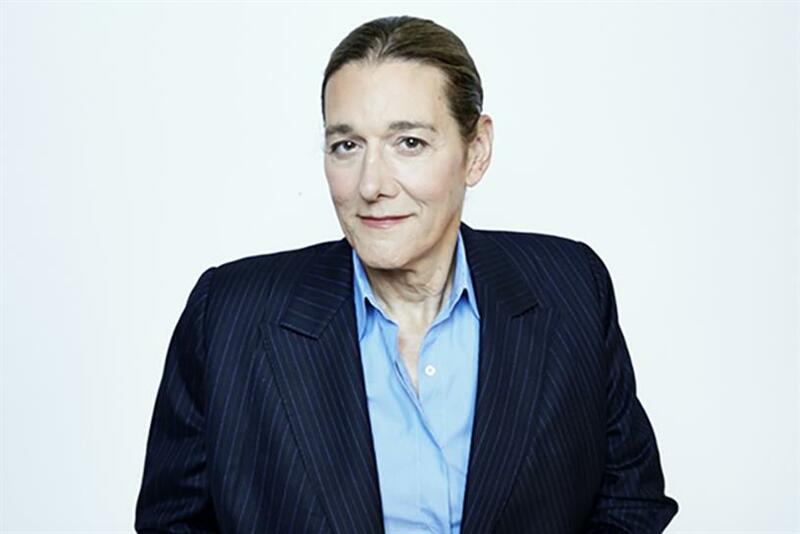 Miller described Rothblatt, who is a transwoman and was recently profiled in New York magazine, as a "person born to defy limitations."